Bailey Heating & Plumbing can install a wide variety of shower mixers and enclosures such as power showers, electric showers, steam showers, showers with body jets and much more. Choose from traditional or contemporary designs. 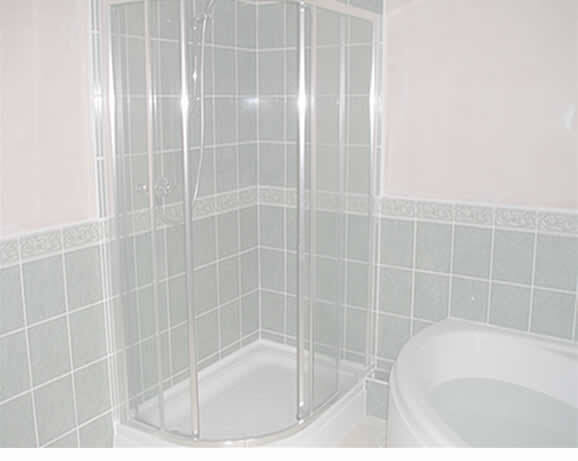 No matter what type of shower you are after, we can provide the perfect solution for you.